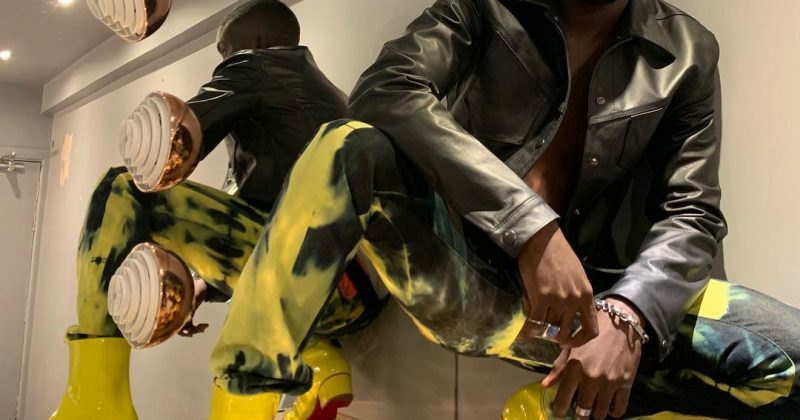 After exploring the synth-heavy nostalgia on his critically acclaimed ‘rare.’ album debut, Odunsi quickly morphed into a rapper to fit into the trap universe of DRB’s “Necessary”, released shortly after. 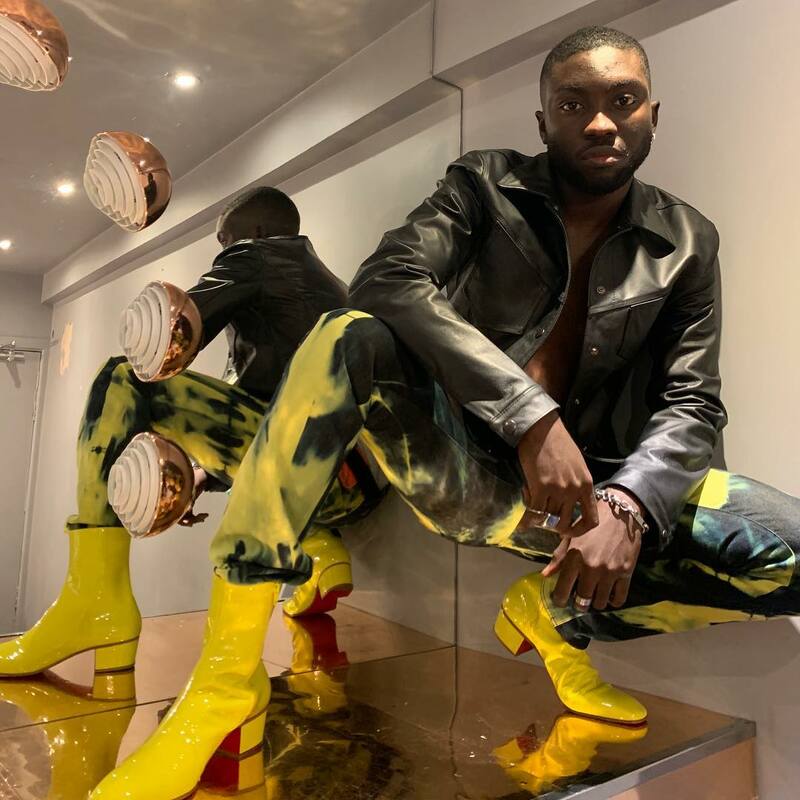 But on his first single for the year, “Tipsy”, he aims for that sweet spot between avant-garde and accessible and finds it. “Tipsy”, combines rattling samples to add a groovy Afropop swing to 808 drums. The contemplative minimalist mix is a comfortable bridge between DJ sets at Nigerian nightclubs and UK nightclubs. Setting the misty ambience allows him to focus on getting his sultry message across to all the new audiences he has garnered since selling out shows in Lagos and UK. And though he has proven quite adept at solo romantic confessionals, he features, RAYE, who gives “Tipsy” a duet attribute towards the close of the track. You can stream Odunsi and RAYE’s “Tipsy” below.